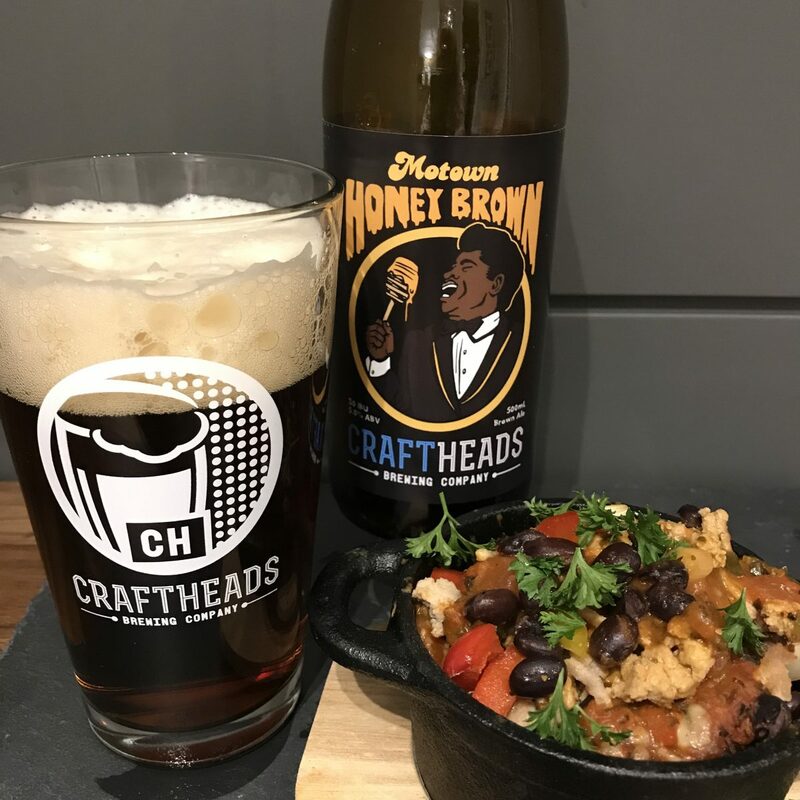 Craftheads Brewing Co. Motown Honey Brown with Two-Bean Enchilada Casserole. 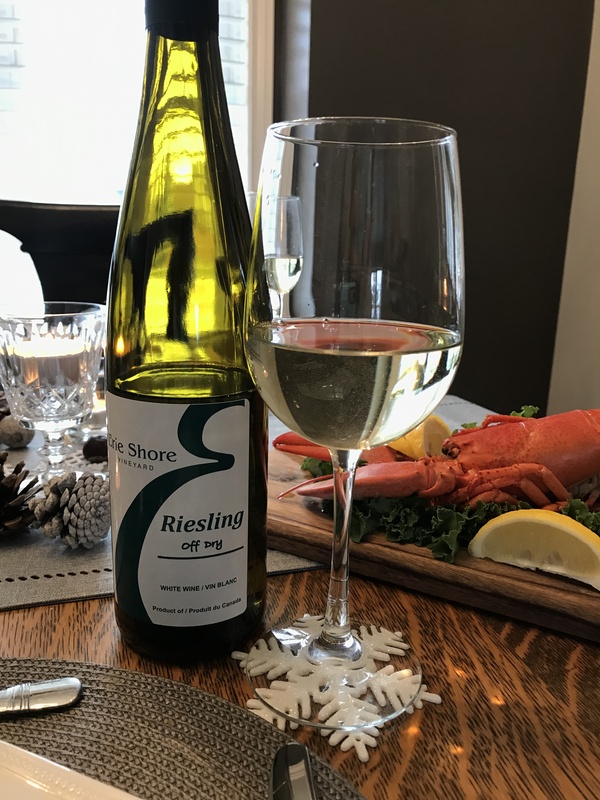 Erie Shore Riesling Off Dry with Lobster at New Years! 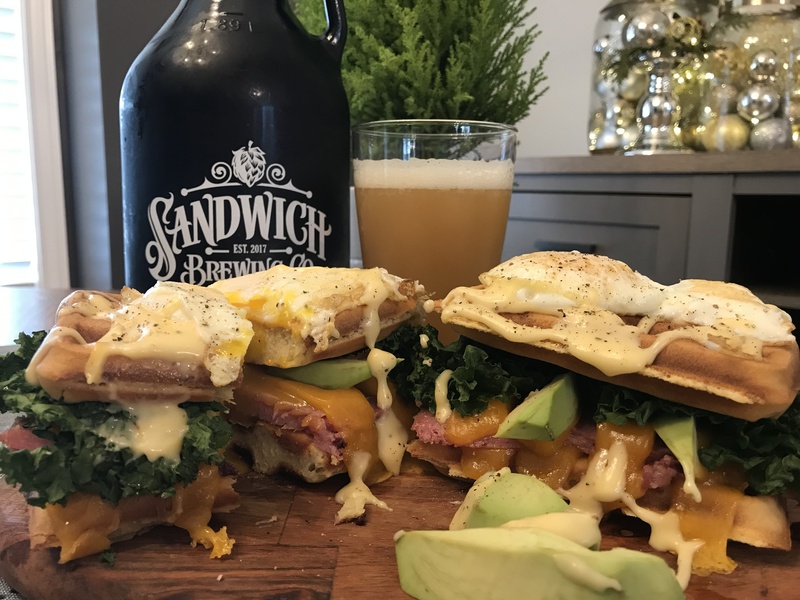 Sandwich Brewing Co. White Bronco – New England IPA with Croque Madame. 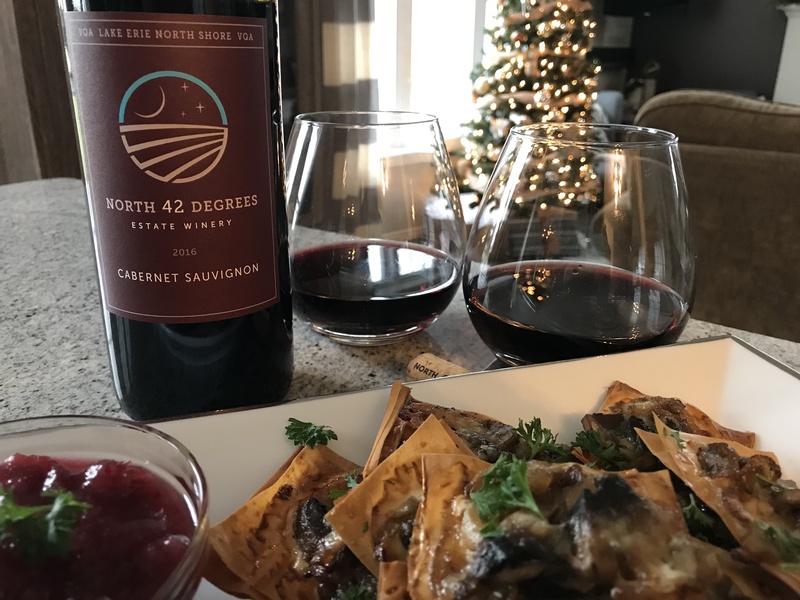 North 42 Degrees Estate Winery 2016 Cabernet Sauvignon with Gruyere, Mushroom, & Caramelized Onion Bites. 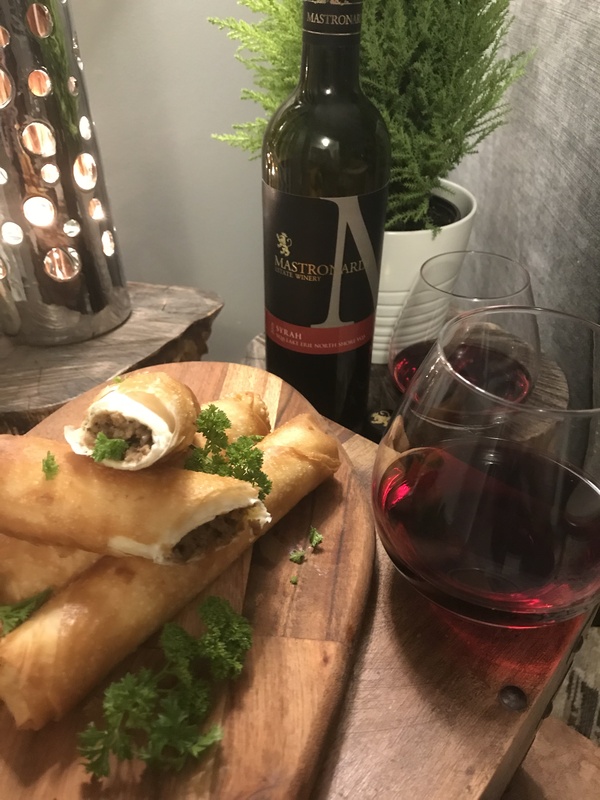 Mastronardi Estate Winery 2016 Syrah VQA with Lamb and Feta Cigars. 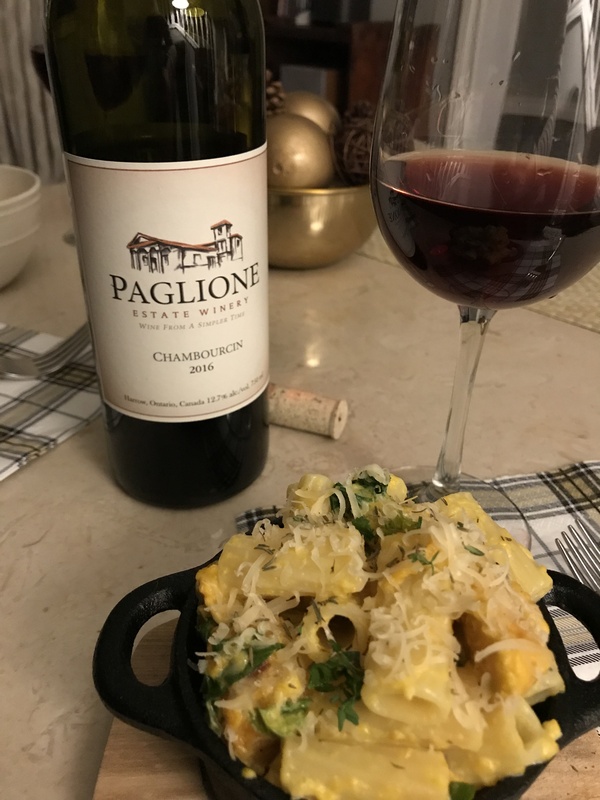 Paglione Estate Winery 2016 Chambourcin with Pumpkin Pasta! 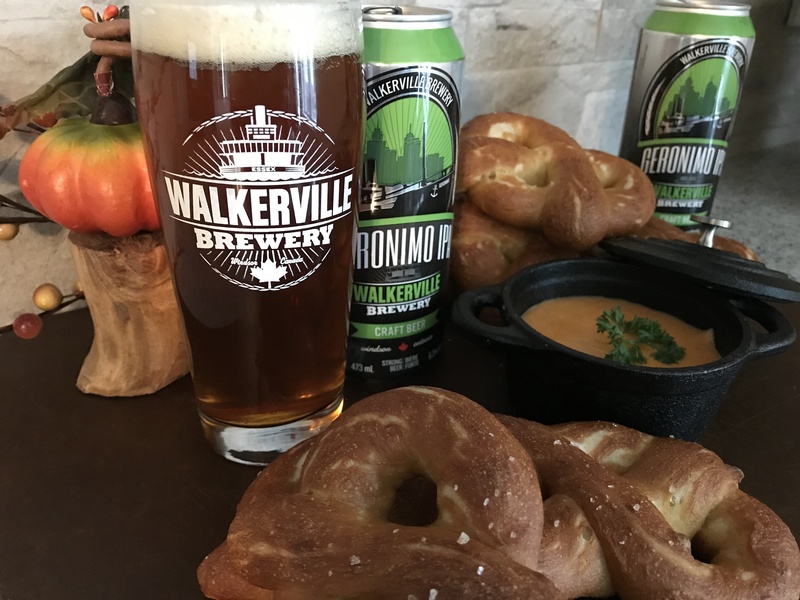 Walkerville Brewery Geronimo IPA with Pretzels with Cheddar Dipping Sauce. 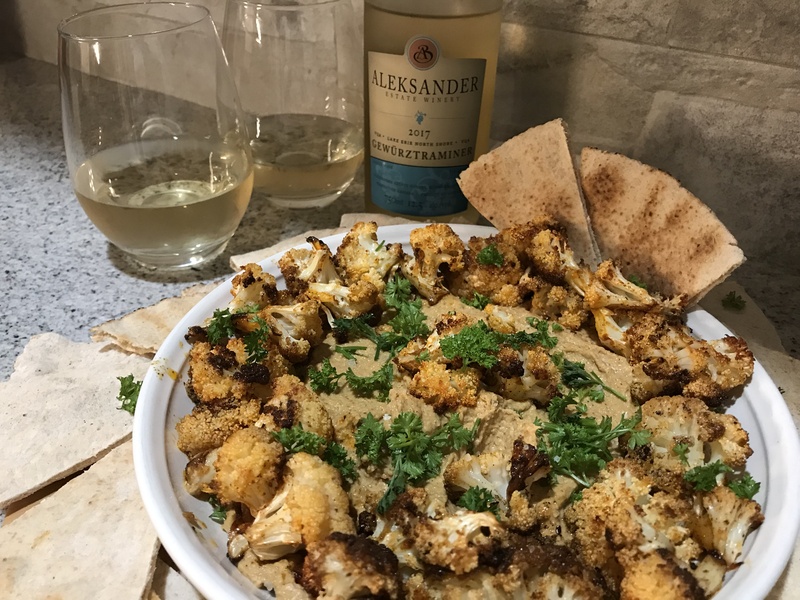 Aleksander Estate Winery 2017 Gewurztraminer with Spicy Roasted Cauliflower Tahini Dip with Turmeric. 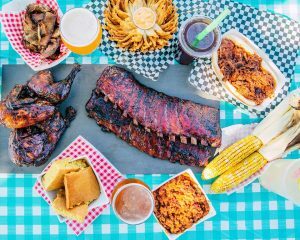 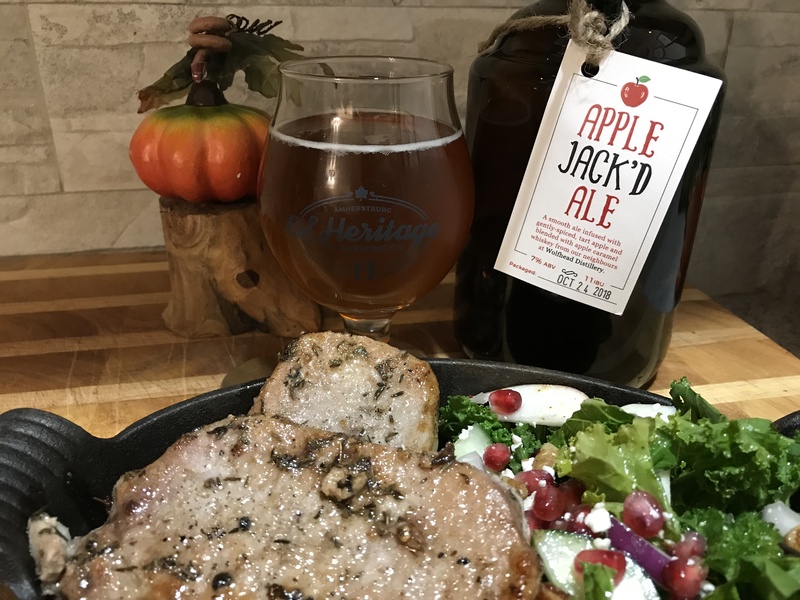 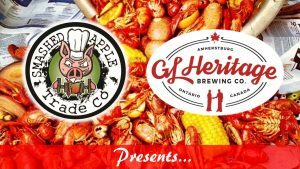 GL Heritage Apple Jack’d Ale with Garlic Butter Baked Pork Chops.